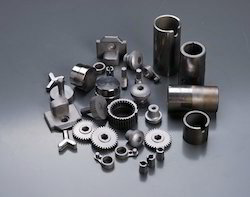 The Powder Metallurgy unit was set up in the year 1982 with technology from Sintermetallwerk Krebsoege GmbH, Germany and is today one of the leading manufacturers of powder metallurgy parts in India. 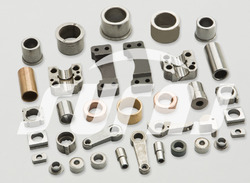 the powder metallurgy unit was set up in the year 1982 with technology from sintermetallwerk krebsoege gmbh, germany and is today one of the leading manufacturers of powder metallurgy parts in india. More. .